Adding an elegant touch doesn’t have to break your budget. 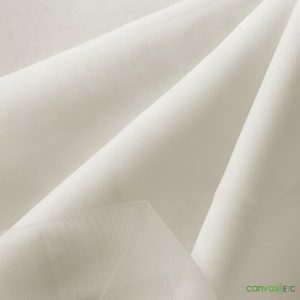 If you’re getting married, or trying to find a way to dress up an event, look no further than our Sheer (Voile) fabric! Our sheer fabric is as lightweight as it is stunning. You don’t have to worry about overindulging on this amazing sheer fabric. It is extremely cost effective in comparison to its endless uses! Drapery: Making drapes with our sheer (voile) fabric has never been easier! This fabric can be sewn into amazing drapery for indoor or temporary outdoor occasions. The sheer fabric will add an air of charm and refinement to any room. Voile, or sheer fabric can also be used in tropical climates as mosquito netting. This fabric allows your to stay out of harm’s way while looking grand. Clothing: Light and beautiful clothing is possible with our sheer fabric! Stay cool in the summer months with this sheer fabric. 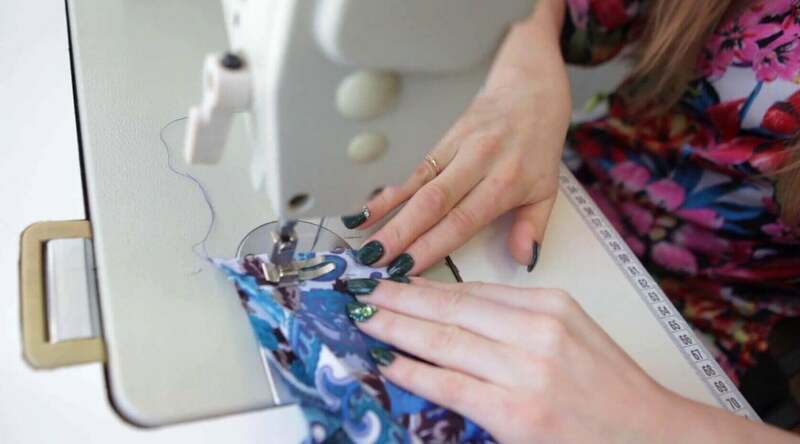 The fabric is breathable and can be made into dresses, skirts, shirts, etc. Chair covers: Voile, or sheer fabric, has been used for chair coverings for all styles of events. Whether you’re getting married, or you’re celebrating an impressive milestone, your guests will notice the splendor when you use our sheer fabric. Sold by the yard or the roll, this sheer (voile) fabric is a versatile fabric that will be a contender for making any event or gathering sophisticated! We also carry color variations and can support wholesale orders! Contact us today if you have any questions on how our sheer (voile) fabric will suit your every need.